Born at St. Alphonse on 1 April 1926, he was educated at St. Alphonse and Bruxelles. In May 1948, he received a BSc degree in Civil Engineering from the University of Manitoba then joined the Manitoba Department of Highways and Public Works as a resident highway engineer. In 1951, he was transferred to the bridge design office and was promoted to the position of Chief Bridge Engineer in 1957. He retired in May 1988 as Director of Bridges and Structures. 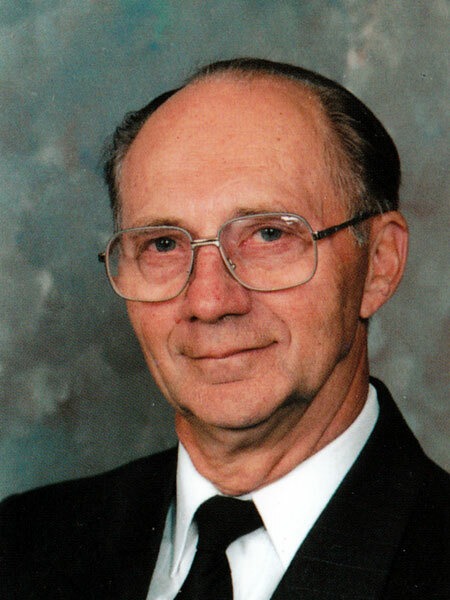 In 1974, he was President of the Association of Professional Engineers of Manitoba, and served on its council from 1972 to 1975, and again from 1985 to 1986. He received an Outstanding Service Award from the Association in October 1987. He wrote a book on the history of bridge engineering in Manitoba. He died at Winnipeg on 4 November 2009. Pioneering in Highway Bridges for the Province of Manitoba and the Engineering Profession by George A. DePauw, 1993. Obituary, Winnipeg Free Press, 5 November 2009, page C10.